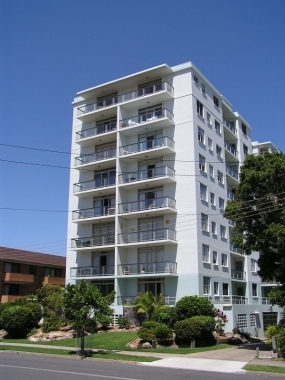 Tradewinds Holiday Apartments, Coffs Harbour, N.S.W. Information, Photos and Reviews. 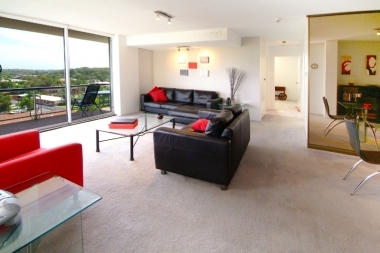 Tradewinds Holiday Apartments are situated in the heart of the beautiful Coffs Coast NSW. We are located at Park Beach with 2 and 3 bedroom apartments with a 4 bedroom Penthouse, weather it’s a weekend away for a couple or a family for a week there is a unit to suit everyone. All apartments are fully self contained so you can either enjoy a meal out at the many restaurants or cook your own in your unit. In a fully secure building with undercover security parking and with a rear secure car park as well. Our apartments are close to all tourist attractions, clubs, restaurants, sporting facilities, entertainment and shopping centres with the very popular OP 81 Cafe next door to. Simply the ideal place for your getaway. 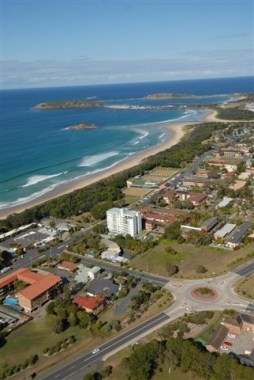 We are only 100m to the Park Beach Bowls Club and to Park Beach which is Coffs Harbour’s main surf and swim beach. Enjoy the many attractions within walking distance. Coffs Creek great for walking, Relaxing, picnics with BBQ areas. Coffs Harbour Marina and Jetty-about a 1.5km scenic walk away. The Jetty area is a very beautiful with a child friendly beach and many restaurants and cafes in the area. 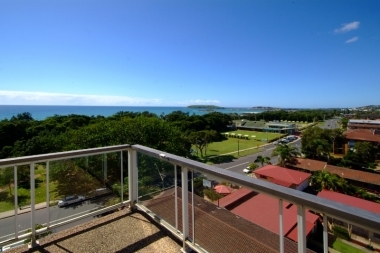 With beautiful views of Coffs Harbour from the top of Mutton Bird Island and BBQ facilities and parks along the foreshore. 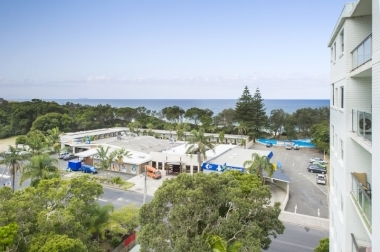 Close by is Park Beach Plaza Shopping Centre – North Side Shopping Centre – Restaurants – Park Beach Bowling Club and Surf Club with the beautiful Park Beach across the road. 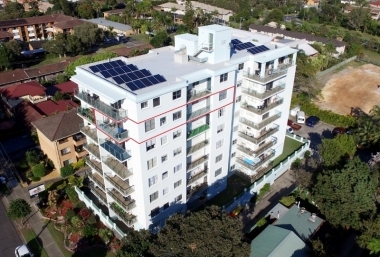 Nobody has reviewed Tradewinds Holiday Apartments yet, Be the first. You are submitting a booking enquiry. 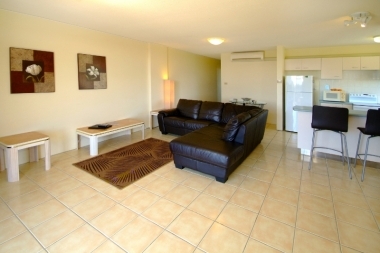 Tradewinds Holiday Apartments will then contact you by email with details of availability and prices.